Genetic material derisively called “junk” DNA because it does not contain the instructions for protein-coding genes and appears to have little or no function is actually critically important to an organism’s evolutionary survival, according to a study conducted by a biologist at UCSD. In the October 20 issue of Nature, Peter Andolfatto, an assistant professor of biology at UCSD, shows that these non-coding regions play an important role in maintaining an organism’s genetic integrity. 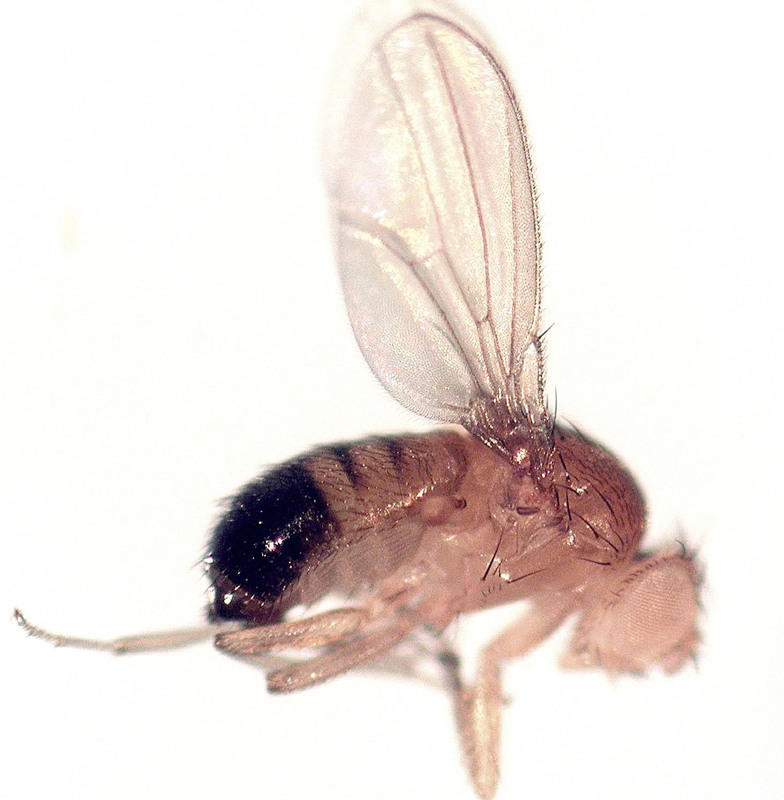 In his study of the genes from the fruit fly Drosophila melanogaster, he discovered that these regions are strongly affected by natural selection, the evolutionary process that preferentially leads to the survival of organisms and genes best adapted to the environment. Andolfatto’s findings are important because the similarity of genome sequences in fruit flies, worms and humans suggest that similar processes are probably responsible for the differences between humans and their close evolutionary relatives. Using a recently developed population genetic approach, Andolfatto showed in his study that these expansive regions of “junk” DNA—which in Drosophila accounts for about 80 percent of the fly’s total genome—are evolving more slowly than expected due to natural selection pressures on the non-protein-coding DNA to remain the same over time. Andolfatto also found that “junk” regions exhibit an unusually large amount of functional genetic divergence between different species of Drosophila, further evidence that these regions are evolutionarily important to organisms. This implies that, like evolutionary changes to proteins, changes to these “junk” parts of the genome also play an important role in the evolution of new species.